Our days are filled with small desicions, seemingly big decisions, doors to open, roads to follow. I wonder how many of them are conscious, and what are our decisions based on? I think we decide so much more than we think. Sometimes not making a decision is also a decision. But it might be then, that we let someone else decide the course of our life. I’m studying in a program for personal development and mental training. (Mental Training, by Lars Eric Uneståhl) where we study the beginning of our value systems, which partly serves as the system on which we base our desicions. Some of these values came from our parents, friends and society. Some of them we made up ourselves. Read that last sentence again. We made them up ourselves. We decide what we think we can do, or don’t do. Are some desicons, some dreams really about doing what others think you can do, or can’t do? The quote in the headine is said to be from Henry Ford. But it’s not for sure. As for inspiration. Nowadays I find a lot of inspiration on Instagram! There’s a great yogi community, a weight lifting community, a travel community, a beautiful photos community…. and so on. Sharing is caring!  My insta-name is annelieadventures if you want to follow! And here’s a link! Inspiration är precis vad jag behöver just nu. I dag är första dagen på min ”sommar”-semester, två veckor av ledighet. Och det är dags för mig att bestämma vad som ger ”värde” för mig. I morgon ska jag ut och gå ca 20km på Lovön, det kommer att ge mig värde. Och så blir det en resa till Paris under semestern, att få upptäcka en ny stad blir en stor upplevelse och kommer ge flera inlägg i min blogg (som är en stor källa till värde för mig). Annars så ska jag se om det går att hitta ett nytt jobb – gärna som analytiker inom resor, outdoor och upplevelser. Alla ni andra – vad anser ni är VÄRDE?